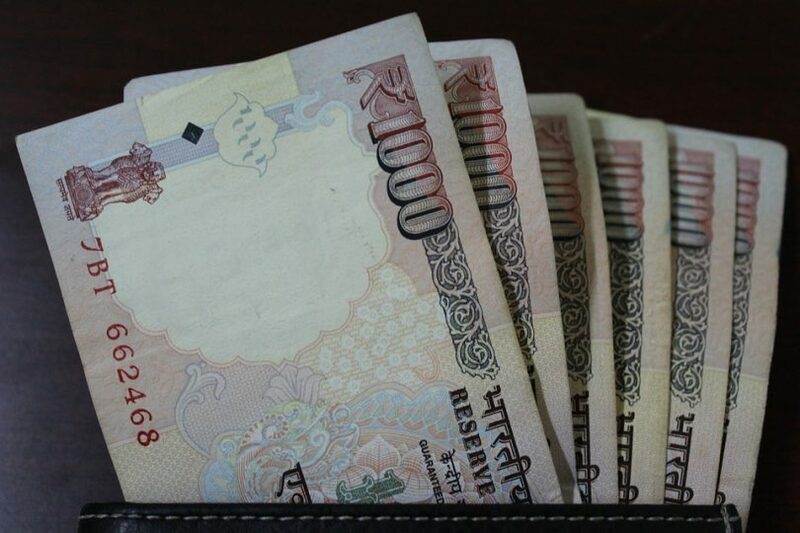 RBI revealed on Wednesday that the banks have received Rs 15.28 lakh crore junked currency notes. The RBI report shows that the Demonetisation has failed to eradicate black money from India as the 99% of old currency had received by the bank. In this reply Finance Minister Arun Jaitley on Thursday said that deposits of the overwhelmingly large amount of money in banks has ended anonymity and helped fix liabilities. He further added that the fallout of the demonetisation of old 500 and 1000 rupee notes was on the predicted line with hit on economic activity. Demonetisation had designed by the Modi government to convert black money into white. And the government also claiming that this move will help in the growth of Indian economy. While the Demonetisation had crashed the industrial services growth and economic growth that led to the massive fall in the government spending and in the growth excluding agriculture. RBI believes that the harmful impact of demonetization is transient on the economy.